* This offer cannot be combined with another offer. It is available with the purchase or lease of a new vehicle. Your information will not be shared with any external companies. One of our speacialists will contact you to confirm the discount. 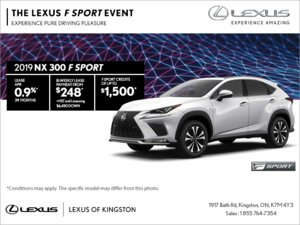 Hello , welcome to Lexus of Kingston! 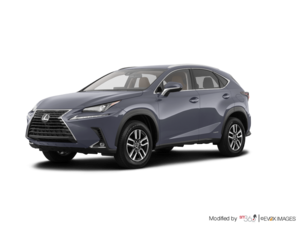 Home > Customer Reviews > New NX! 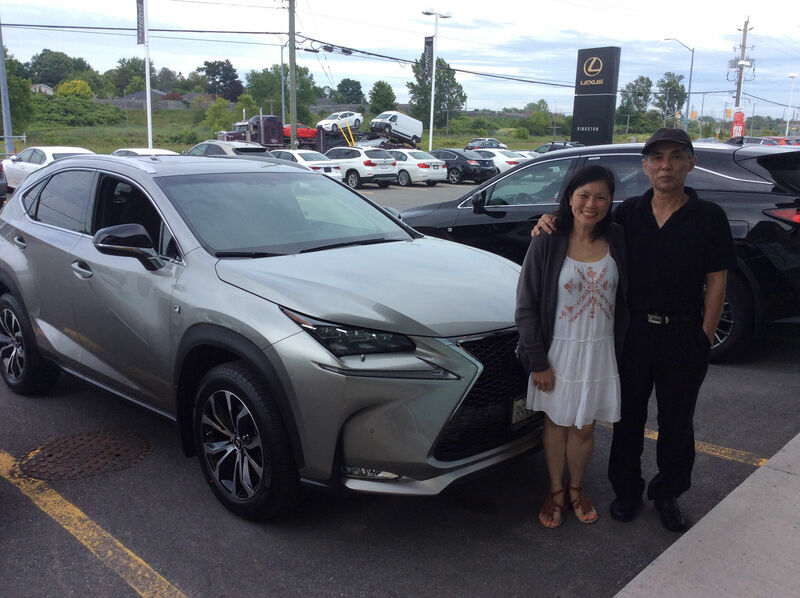 Thank you to Matt and Dan for the amazing service and help at the Kingston dealership! !